Investment Titans: Investment Insights from the Minds that Move Wall Street - IFA Vintage and Current Book Library - Index Fund Advisors, Inc.
Investment Titans assembles an unprecedented panel of Nobel laureates and great financial thinkers--including Harry Markowitz, Paul Samuelson, John Bogle, and others--to ask: "How can investors make smart decisions that minimize risk and uncertainty and maximize return?" 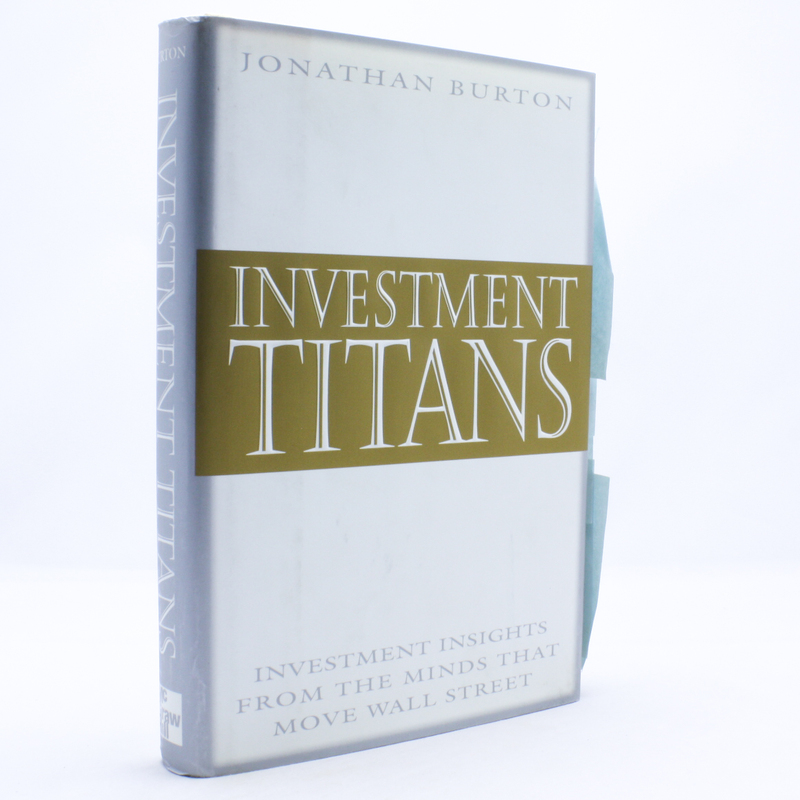 Their answers are thought-provoking, innovative, and certain to provide profitable insights for readers to use in their own investing. Each contributor's field of knowledge--hedging risk, defeating psychological negatives, picking stocks, choosing strategies--is featured in its own concise, hands-on chapter. The result is a rare, fascinating look inside the minds and techniques of some of today's greatest financial thinkers.